natasha and adriano live in new york and they came over to turks and caicos for a long weekend. it was great having them, showing them around and going out for drinks and dinner! 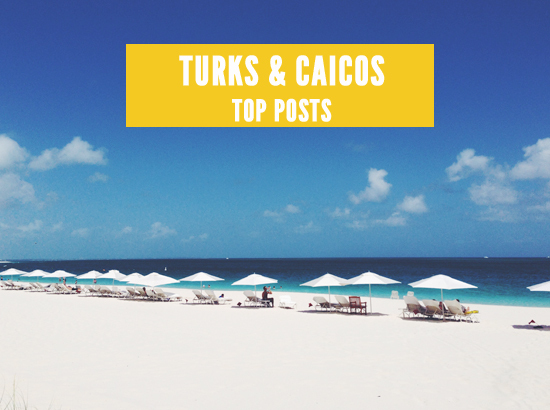 what do you think makes turks and caicos (providenciales) so special? 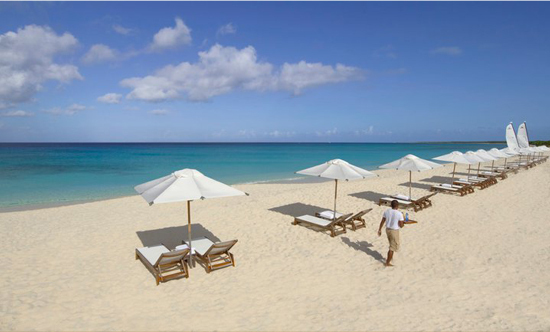 By far the best beach with a perfect white sand and crystal clear, turquoise sea. I know this answer is a cliche but it truly is a definition of this beautiful island. 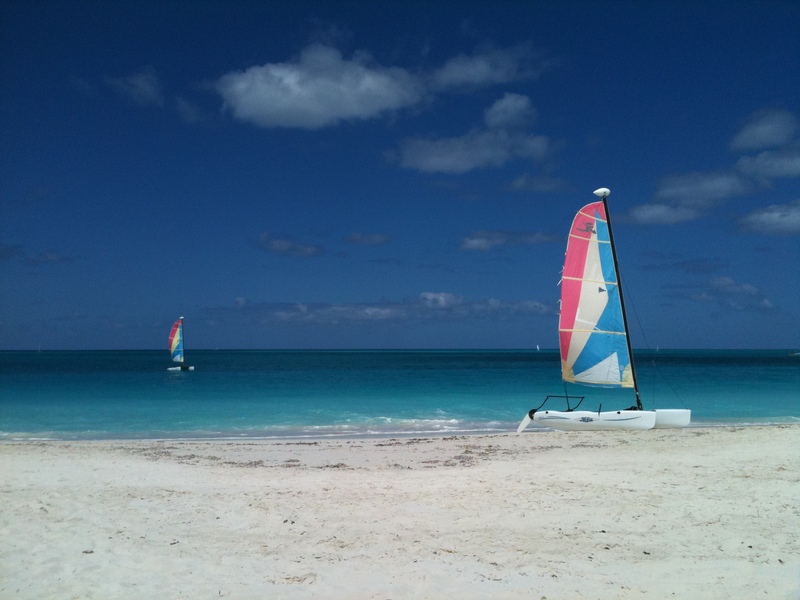 what were your favorite things to do whilst on island? While staying in Provo i just wanted to relax and enjoy by the beach. 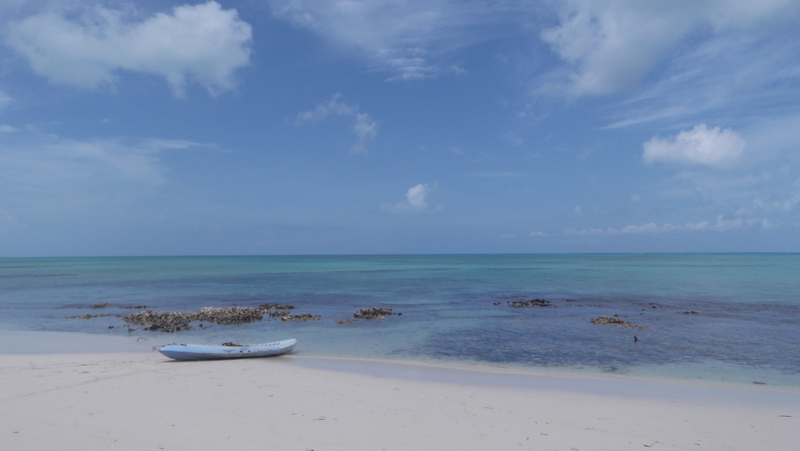 A boat trip for conch fishing and a visit to Iguana island is a fun thing to do, as well is a lunch at the Conch Shack. Also a visit to Amanyara for a sunset was one of my favorites. we had some friends over from new york. 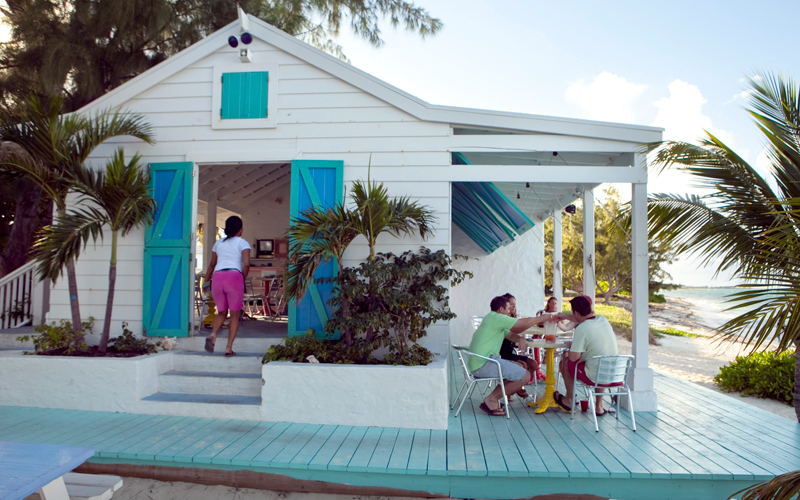 it’s always nice to have a visitors and enjoy the island from their point of view – we had a relaxing lunch at da conch shack, had fun shooting starfish and relaxed at the beach and went out for dinner and drinks. we even went on a mini road trip to the amanyara resort, it is just 30 minutes away, but since we moved to provo, everything further than 10 minutes becomes a road trip for us! it was a nice break from our usual island life. the resort is secluded, it is quiet, calm and relaxed and perfect for a drink at sunset – seriously they have the best mojito on island. 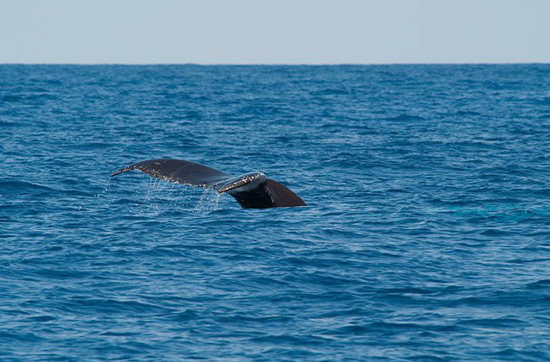 we were lucky enough to arrive just in time for some whale watching – humpback whales migrate through turks and caicos during this time of the year. i have to say it is exciting, seeing them passing right in front of the beach club at the resort! 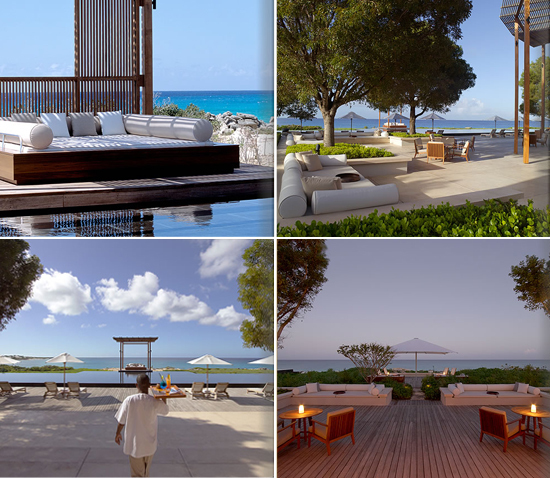 i hear amanyara will soon be opening their beach club for non residents and they have this amazing new pizza oven – i can’t wait to go back for pizza and a mojito, great combo for me! 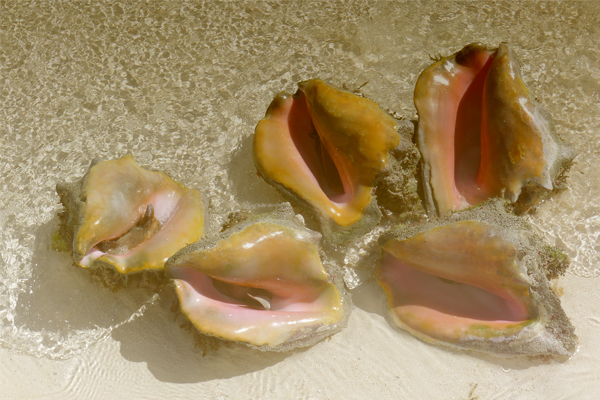 before coming here, i had never heard of conch – now i see these large sea snails every day. conch is in our flag, in our license plates, but mostly in our plates: conch curry, conch ceviche, cracked conch, conch fritters, conch stew, conch creole, you name it! 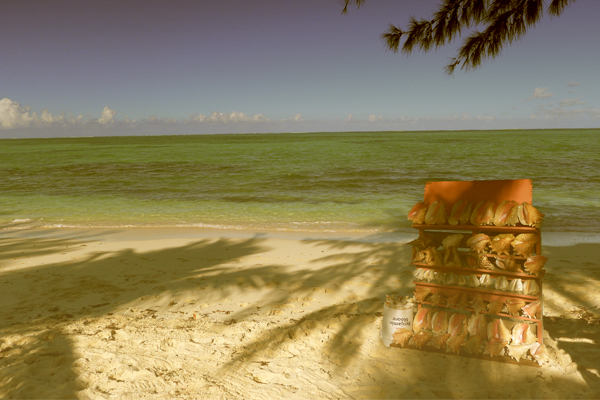 remember the annual conch festival i told you about? the first time i saw how they really looked, i didn’t think i would go for it. 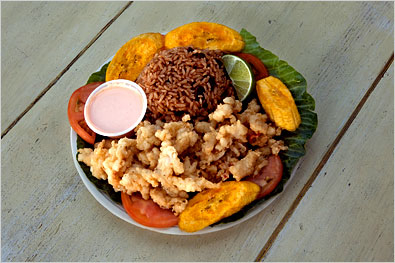 then i was recommended to start with the cracked conch, and the whole eating conch experience became much, much easier – cracked conch is easy to like and reminded me of fried calamari. slowly i started trying out other types of conch and getting the hang of it, now i go for all things conch! do you see the conch trying to get out of the shell? little did these creatures know they were about to become conch ceviches! 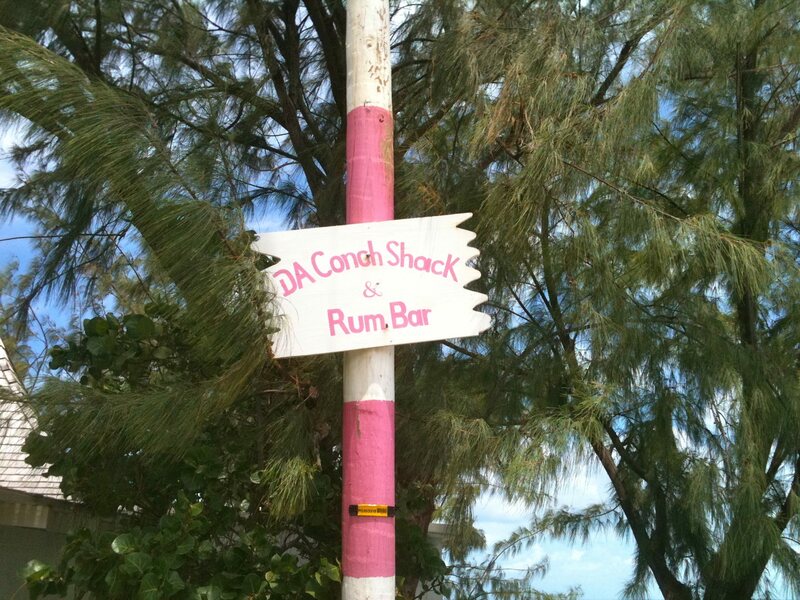 ps – my favourites spots for conch are the conch shack in provo and frank’s cafe in north caicos. one of my favourite persons might be coming for a visit soon – yayyyy! so i put together a list of my top things to do in provo, to get her tempted…i thought i would share it with you and maybe i can get more visitors! dinner at anacaona for the lobster tasting menu (during lobster season) – so yum! 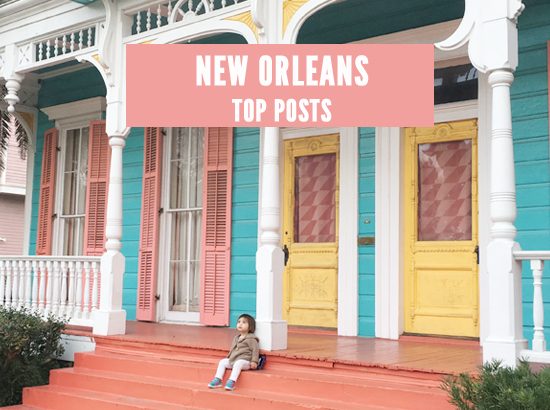 …and lot’s of more to explore!